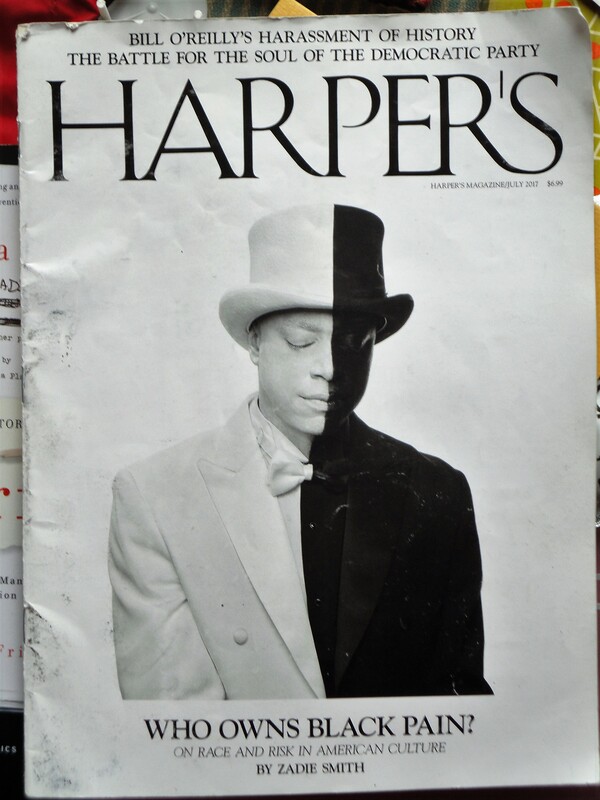 I read Harper’s on paper though, as now, I may have fallen behind in doing so. Holding a magazine in one’s hand, one discovers articles that might not have demanded immediate attention on social media. Such surprises have inspired a few of my own essays, most memorable to me being “Thinking and Feeling,” written at the beach after the coup attempt in Turkey of July 15, 2016. But here now is Christine Smallwood. The book ends with an envoi titled “Eclipse.” It reads, in its entirety: “I don’t trust myself / not to look.” Is McLane staring at the sun or the moon? And what kind of witness is she? She is patient but hardly neutral. Her body is always a little in the way. “First I flushed out the turkeys / then I startled the bird,” she writes in “Aversion”: “Nothing / did not flee.” McLane’s intelligence is just as quivering, and always shifting shape—a black unidentifiable thing at the corner of one’s vision. Thus writes Christine Smallwood about Maureen McLane. The first half of Smallwood’s column is a review of Marie NDiaye, My Heart Hemmed In (Two Lines Press, $14.95). The novel sounds interesting, and I could quote Smallwood’s review of it, as easily I have quoted her review of Some Say. However, Smallwood’s quotations of McLane may stand alone as illustrations of what this poet can do. Smallwood quotes NDiaye too; but one does not read a novel, merely for isolated passages like that. One may so read poetry. I may not know how to read a poet’s whole book of poems. 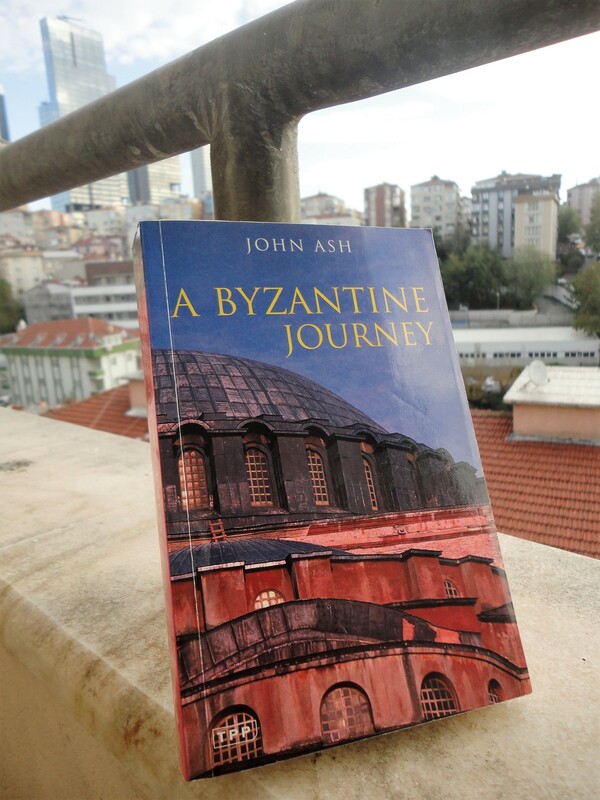 I mean a book not just of poetry, like one of Homer’s epics, but of poems in the modern sense. These usually fit on a page, and they can be published individually in magazines. 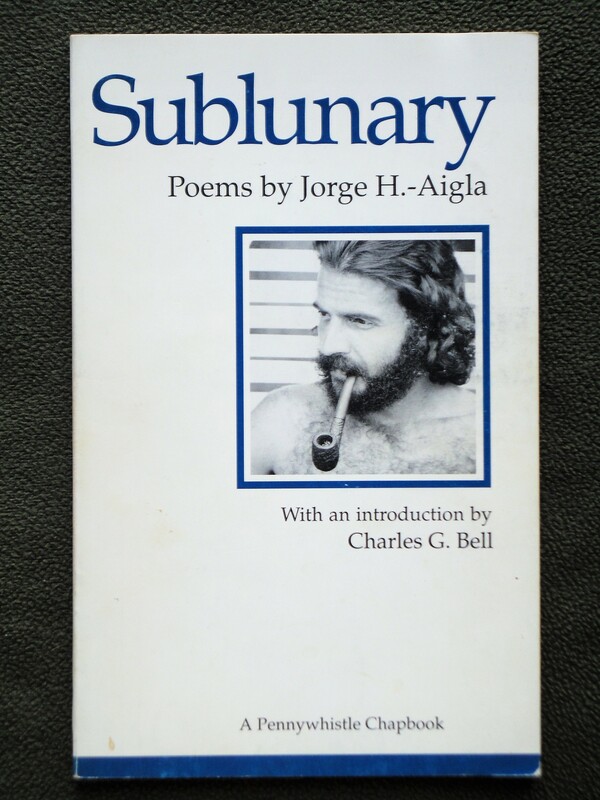 I have a few books of modern poems, but I may have given them no more than a desultory reading. In fact I had forgotten about most these books when I set out on this essay. 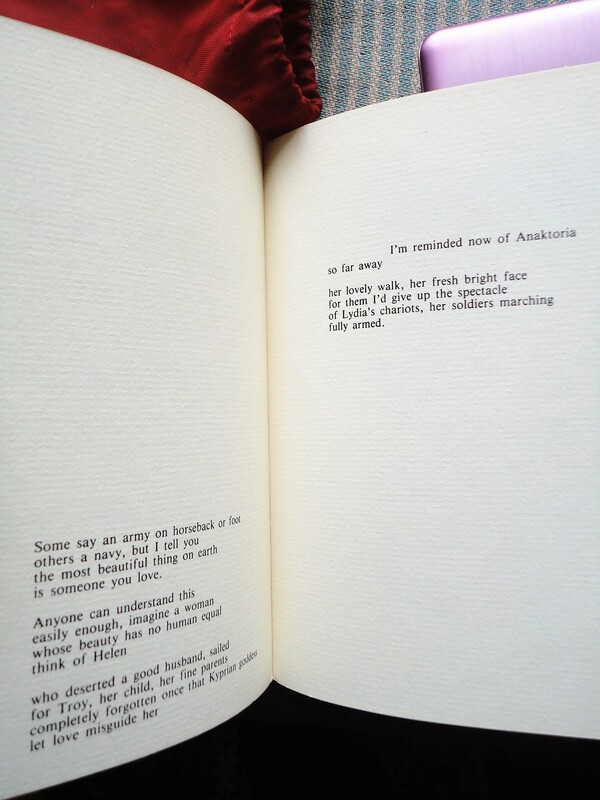 I was captivated by the first quatrain, which ended with page 5 of the book; the rest of the poem was on the next page. We’re upstate, viewing the forest from a passing car. Trees upon trees, lovely, dark and deep. There are no people to be seen in this wood—but you get the feeling that somebody’s in there somewhere. One needs some education, to recognize that Smith is not talking about Frosty the Snowman. As a provider of education in mathematics, I want my students to learn their power and their right to decide what is true. This right comes with an obligation to seek harmony with those who disagree. In mathematics, this harmony must actually be agreement. Such agreement is reached neither by resignation nor by submission, but by cooperation. Is literature any different? In tenth-grade English, I asked the purpose of our class, and I have always appreciated the teacher’s answer: to allow us to find something that we enjoyed reading. One might elaborate by observing that still, like mathematics, English is shared. One cannot well know what one likes, without having learned what others have liked. What a writer has liked will end up in her own work. People seem to enjoy sharing something with others. This may be support of a football team, whose fans recognize one another by the colors on a jacket or scarf. 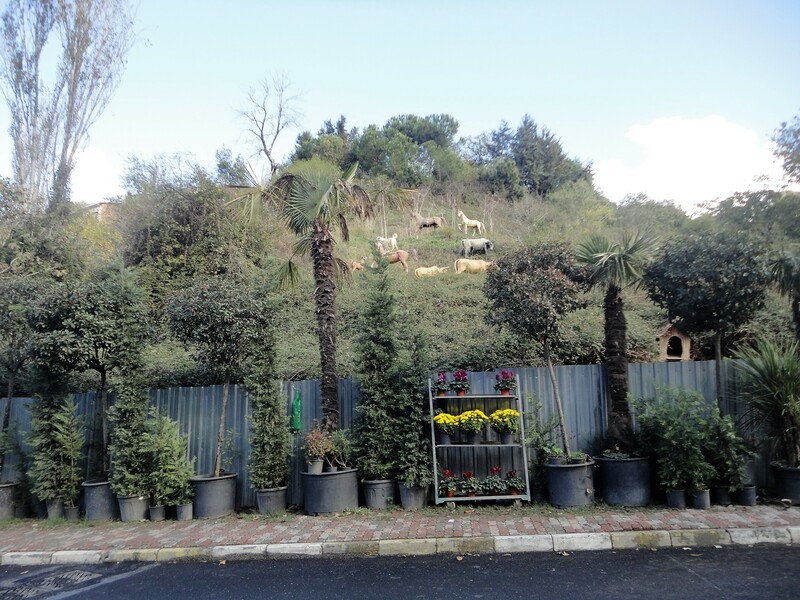 (I have been asked in Turkey which team I support; the expected answer is one of the three Istanbul teams.) Encouraged by the President of the United States who was inaugurated on January 20, 2017, some persons revel in sharing the skin color called white. If they had read enough to recognize the description, “lovely, dark and deep,” then they would share this recognition, even with somebody whose mother “is as black as the ace of spades, as the British used to say”; who herself is “what the French still call café au lait”; and whose children are “sort of yellowy.” This is Zadie Smith. 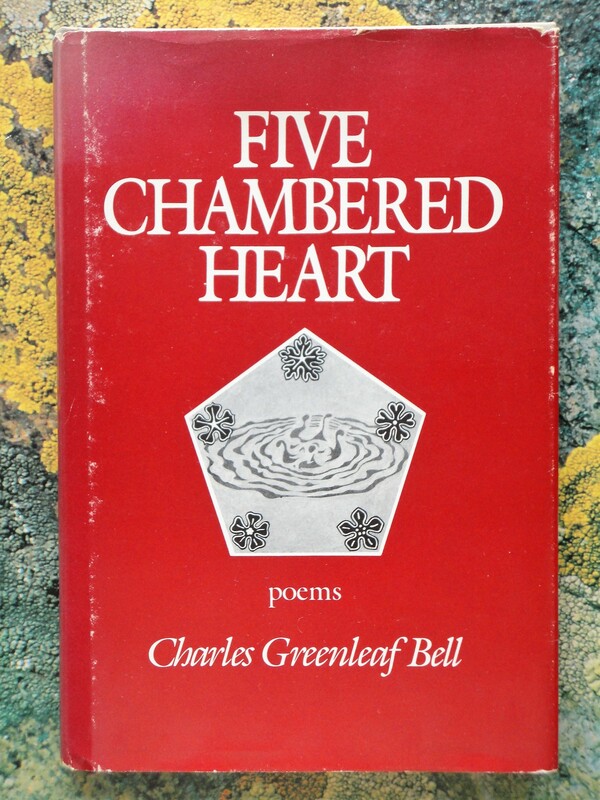 When school started again, my ninth-grade English class began reading poetry. Our first assignment was Theodore Roethke’s “My Papa’s Waltz.” I read it dutifully the night before class and recognized in the image of the father’s dirty hand and the boy’s dizzying bewilderment something beautiful and important, something that vaguely had to do with my own family. And as I recognized myself, I also realized the precision of language; I knew that the poem could not have been written in any other way except exactly as it had been. The poem’s power over me came from the author’s unassailable ability to say what felt so right and true. I think I already understood that beauty was somehow related to mystery, but for the first time I saw that mystery was not just a cause but a natural result of beauty. I tried to say all this in class the next day, but my teacher wanted us to talk about whether or not the boy loved his father. As we spent the forty minutes debating along those lines, what I knew about my love for my own father seemed to grow only more distant and closed off. In “Ahtamar Island,” I mentioned Grealy and her observation, “we have to work hard all our lives to remember the most basic things.” Intending to pursue medical school, she entered Sarah Lawrence College. Encouraged by her mother, she signed up for a writing workshop, but only a poetry-writing workshop; novel-writing seemed like too much work. Reading and writing poetry brought together everything that had ever been important to me. I could still dwell in the realm of the senses, but now I had a discipline, a form for them. Rather than a way to create my own private life and shun the world, the ability to perceive was now a way to enter the world. Language itself, words and images, could be wrought and shaped into vessels for the truth and beauty I had so long hungered for. Most amazing, one could fail, one could make mistake after mistake and learn from each one. He sees the absence of a ‘preconceived end’ as a mark of real art, a mark which distinguishes it from mere craft. But if you really do not know what you are trying to bring about, it is hard to see how you can do it, and harder still to see how you can be called responsible. 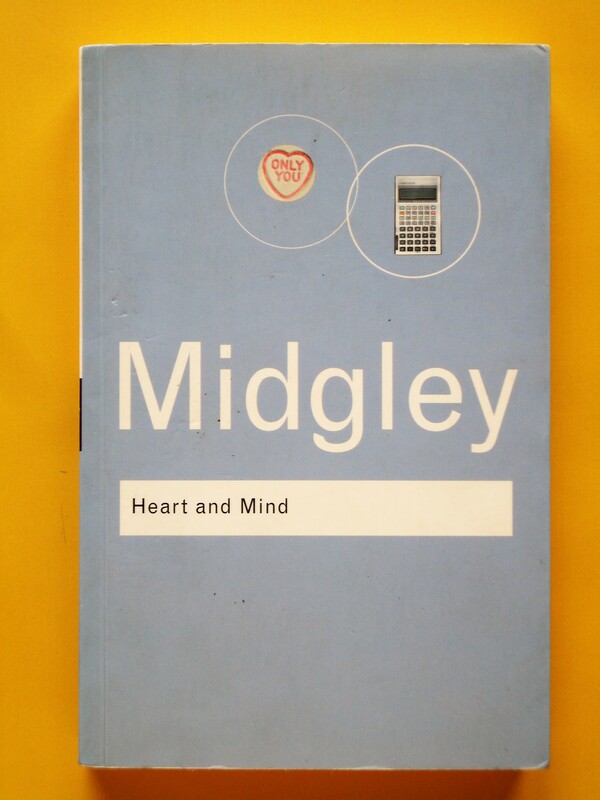 In writing “Victor Vasarely,” I listed Midgley along with Collingwood as one of my favorite writers and philophers; but I think Midgley has not well understood Collingwood’s Principles of Art (Oxford, 1938). If you don’t know what you are trying to do, then doing it may indeed be hard. Bringing the present essay into shape is a challenge. 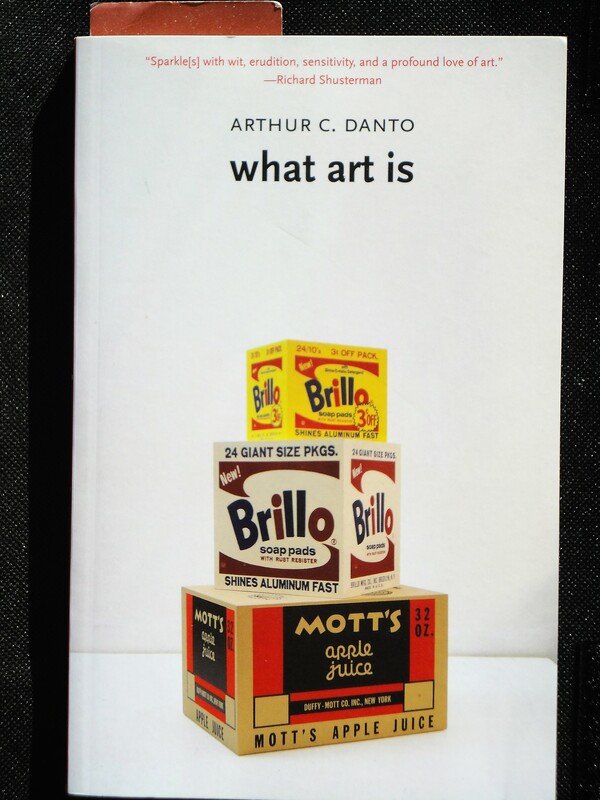 I had thought my next blog essay was going to come out of a reading of What Art Is (Yale, 2013), in which (among other things) Arthur Danto works out a definition of art as “embodied meaning.” This idea may not be far from Collingwood’s argument that art is simply language. But I am not writing about this now; there is too much to work out. Meanwhile, the review by Christine Smallwood in Harper’s has turned out to be a hook to hang certain ideas on. You can find an answer to a problem, even a new problem. The sense in which answers not yet found exist may be odd, but is really necessary. It is very strange to speak of creating an answer. Certainly everybody solving a hard problem needs a strong will. But that means that he needs sticking power, determination, resolution and independence. Will power alone doesn’t generate answers. Nor can we make a bad answer into a good one simply by willing it to be so. If you are given the problem to solve the congruence 8x ≡ 1 (mod 83), you may not be sure how to proceed, but you can say precisely what it will mean to have found the solution. It will mean having a number whose multiple by 8 exceeds by 1 a multiple of 83. In fact 52 is such a number. If you have a problem whose solution is a poem, then saying in advance what the solution would mean would mean having the poem already. 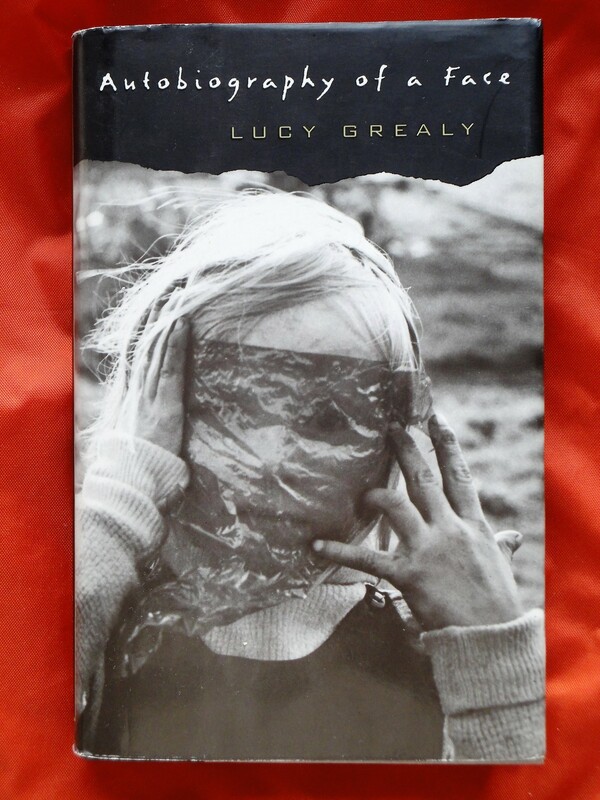 Apparently Lucy Grealy pursued the life of a professional writer; her autography is not about this, but about coming to terms, medically and emotionally, with a facial disfigurement due to cancer of the jaw. 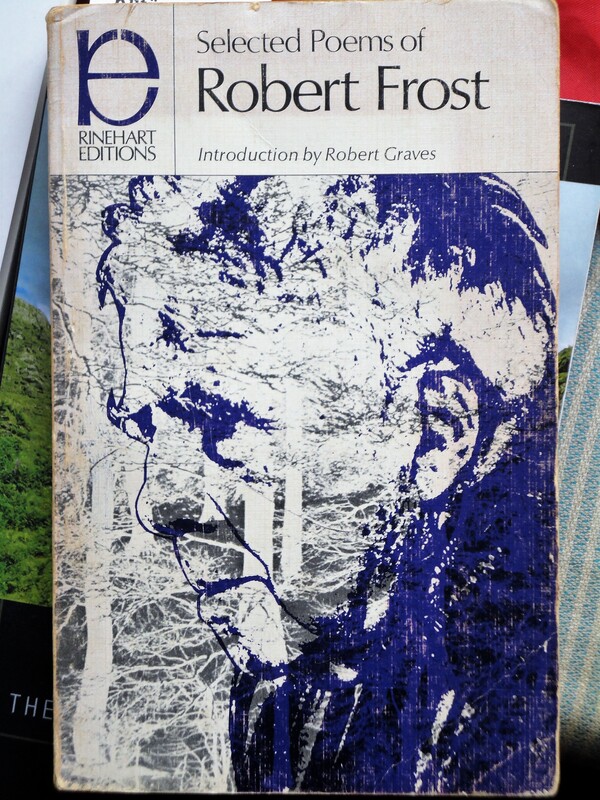 Frost has remarked that being taught poems at school reduces them to the rank of mere information, and that he doubts whether ‘poetic literature’ deserves a place in the educational curriculum. In other words, poetry should be treated as a private matter. To teach it as class-room literature is like reducing love to public philanthropy, or religion to Church history and doctrine. Nevertheless, most people first become aware of poetry at their schools or colleges; and a few of these, at least, make it a free gift, not a subject for grades. I first thought the “few of these” were a few of the persons who learn poetry at school. These persons may treat poetry as a gift to themselves, rather than as another thing to study for a grade. This is true, but probably Graves means that some schools offer poetry, without demanding that their students earn grades by studying it. [McLane’s] poems yo-yo between sexual and intellectual life: A sleeping lover conjures thoughts of Antigone dead, paintings by Velázquez and Balthus, Proust’s Albertine. If we go back to the Greek, we find that there is no connexion at all between beauty and art. Plato has a lot to say about beauty, in which he is only systematizing what we find implied in the ordinary Greek use of the word. The beauty of anything is, for him, that in it which compels us to admire and desire it: το καλόν is the proper object of ἔρως, ‘love’. The theory of beauty is thus, in Plato, connected not with the theory of poetry or any other art, but primarily with the theory of sexual love, secondly with the theory of morals (as that for the sake of which we act when action is at its highest potency; and Aristotle similarly, of a noble action, says that it is done ‘for beauty’s sake’, τοῦ καλοῦ ἕνεκα), and thirdly with the theory of knowledge, as that which lures us onward in the path of philosophy, the quest of truth. To call a thing beautiful in Greek, whether ordinary or philosophical Greek, is simply to call it admirable or excellent or desirable. A poem or painting may certainly receive the epithet, but only by the same kind of right as a boot or any other simple artifact. 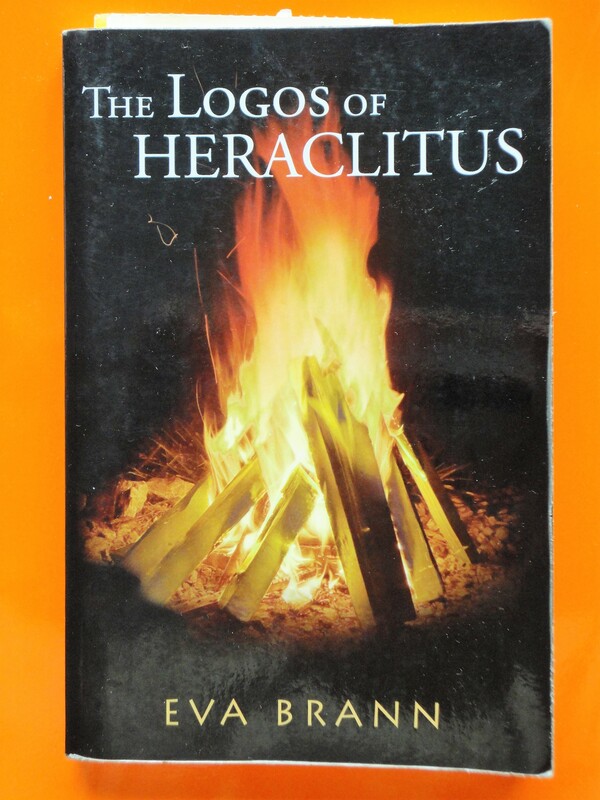 The sandals of Hermes, for example, are regularly called beautiful by Homer, not because they are conceived as elegantly designed or decorated, but because they are conceived as jolly good sandals which enable him to fly as well as walk. I agree with Frost that a poem planned beforehand never comes off. Real ones appear unexpectedly, and always at a time when the poet is in a so-called state of grace: which means a clear mind, tense heart, and no worries about fame, money, or other people, but only the excitement of a unique revelation about to be given. There is a certain similarity of language used to describe recent poets. 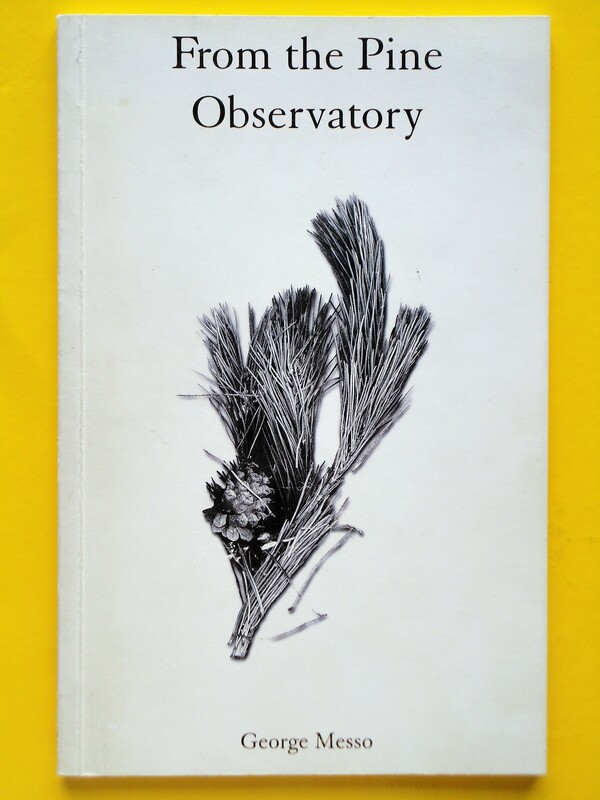 Smallwood writes of McLane’s “bright new collection of poetry,” saying that the poet “measures the contours of thought…McLane has much to think about and has no problem with changing the subject.” From the Pine Observatory (Kingston upon Hull, Great Britain: Halfacrown, 2000) is “the first, full collection from George Messo. It reveals a poet, carefully observing stillness, yet urging something to stir…The only remedy to a possible sense of bewilderment—will be to read again.” Five Chambered Heart (New York: Persea Books, 1986) is “an oblique prophecy for an endangered world”: “Of Charles Bell’s first book of poems, Galway Kinnell wrote: ‘No other poet of our time has written of the American country and of the tragic ground by which our dignity is renewed, this resilience of spirit, with an equal combination of philosophic intelligence, respect, faith, compassion, and dignity.’ ” Introducing Sublunary (San Francisco: Pennywhistle, 1989), Bell himself writes, “With a poetic grip as athletic is Jorge Aigla’s, it seems no introduction is needed. Would not the browsing reader, stumbling, say, on ‘A Coroner’s Apology I’ (pg 22) be caught in the steel trap of the utterance itself, unbaited by critical or biographical comment—some future reader, probing with Aigla ‘the source without which she was brought / to my discolored loathsome hands’?” One might think contemporary poetry had a technique, which was to form unusual combinations of adjectives and nouns. Sad to say, not all men are pitch-perfect in vocabulary and timing. Some are crass, some incorrigibly so. A BBC journalist recently revealed that in a restaurant some years ago a male colleague had told her: ‘I’m unbelievably sexually attracted to you. I can’t stop thinking about you.’ This was from a colleague twice her age, she said: ‘I had experienced sexism in the workplace before, but not in such an overt way.’ But was that really sexism? To lie in the falls of your Lydian laughter. As I recall, Marianne was another resident at an artist’s colony, and the poem appeared on her breakfast plate, the morning after she sang as described. who and what I would encounter. the tape recorder memorized what I dictated. as I did the vaginal exam. to my discolored loathsome hands. their ululant to spear and stop the heart. “Some people say [the iran nuclear deal]’s worse than stupidity,” said Trump. But then, some say an army is the most beautiful thing on earth. to remove from before instances of McLane’s name a character that appeared as an en-dash in emacs, but did not appear at all in my browser. I added all links. I centered all displayed poetry, using margin-left:auto; margin-right:auto; display:table; in the style specification. The poetry in the Harper’s review was not centered, but then the width of the surrounding text was a lot less than it is here, at least if you are not using a narrow screen. 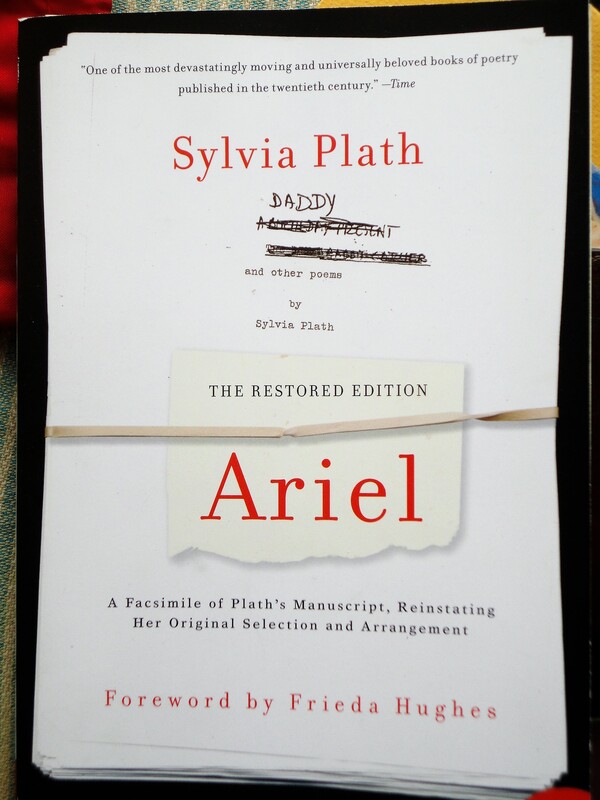 This entry was written by David Pierce, posted on November 6, 2017 at 5:00 pm, filed under Collingwood, Education, Harper’s, Midgley, Poetry, Principles of Art, Sylvia Plath and tagged 2017, Arthur Danto, Charles Bell, Christine Smallwood, Eva Brann, George Messo, Heraclitus, John Ash, Jorge Aigla, Lucy Grealy, Maureen McLane, Robert Frost, Robert Graves, Sappho. Bookmark the permalink. Follow any comments here with the RSS feed for this post. Post a comment or leave a trackback: Trackback URL.